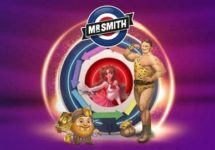 Mr Smith Casino – Extreme Lucky Symbols Chase! Play Live for gizmos and cash! Win tech gizmos and cash prizes! 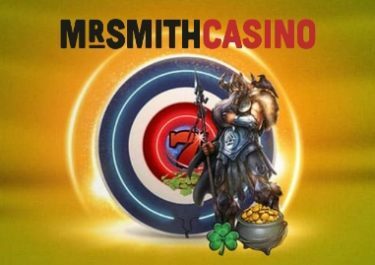 All Live Casino enthusiasts and wannabees, get ready to sit down at the exclusive Extreme Live Gaming tables at Mr Smith Casino for a chance to win the latest tech gadgets and cash prizes. 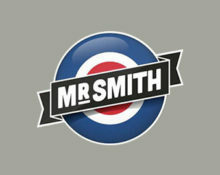 Collect points by wagering on the selected tables as well as hitting chosen wins. The points will be converted to tickets for the Live Prize Draw on 1st March 2018 where seven lucky players will be randomly selected to win a prize. In for a new iPhone X, a iPad Pro or a GoPro Hero? Then Mr. Smith Casino is the place to be right now as all players sitting down at the Live Casino tables from Extreme Live Gaming can earn tickets to the prize draw with tech gadgets and cash prizes. Qualifying period runs from 22nd to 28th February 2018. Only cash bets are eligible for this promotion. Players who are betting behind during this promotion will not be eligible for points. Wagering £50 will award 30 bonus points. 80 to 1 odds will award 80 bonus points. 18 to 1 odds will award 18 bonus points. 3 to 1 odds will award 3 bonus points. 1 to 1 odds will award 1 bonus point. 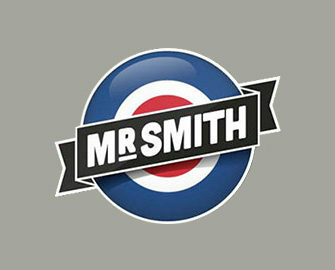 On 1st March 2018, Mr Smith will hold a Live Draw at 21:00 GMT at the Golden Ball Roulette Table, randomly selecting seven winning tickets: 1x iPhone X or £600 cash | 1x iPad Pro 64GB or £350 cash | 1x GoPro Hero 6 or £300 cash | 1x Apple iWatch Series 3 Silver or £250 cash | 1x £300 cash | 1x £200 cash | 1x £150 cash.